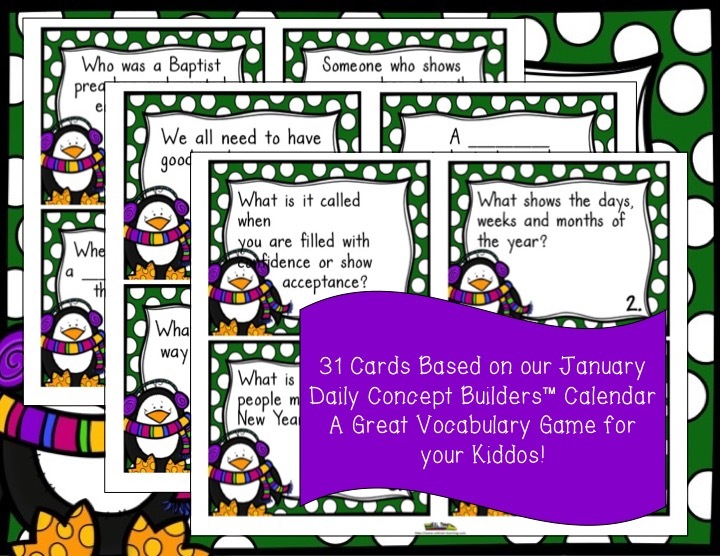 This great January Word of the Day vocabulary game is based on winter words from our January Word of the Day calendar. 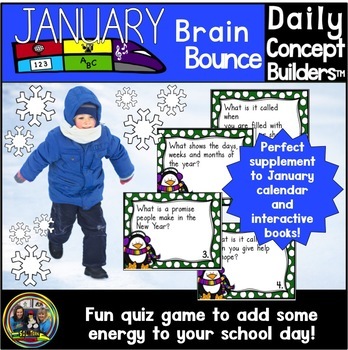 It is one of our new Word of the Day Brain Bounce games to help your students practice ELA skills, and learn great January vocabulary in a fun and engaging way! This great January Word of the Day vocabulary game is based on winter words from our January Word of the Day calendar. 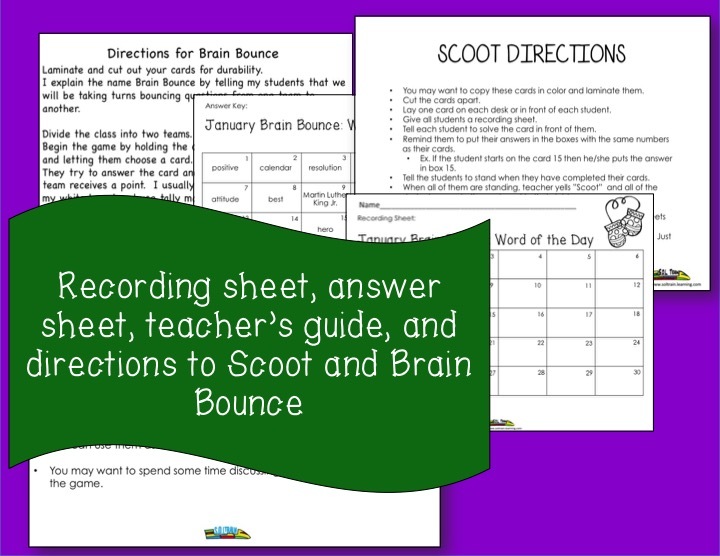 It is one of our new Word of the Day Brain Bounce games to help your students practice ELA skills, and learn great January vocabulary! You can also use these cards in a January or winter center or as a Scoot game. 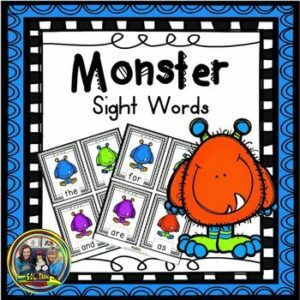 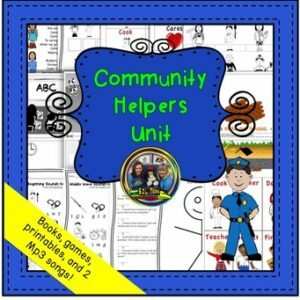 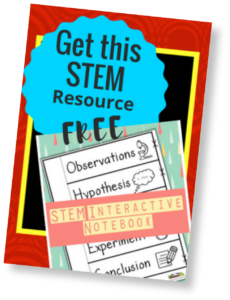 Some teachers have used the cards as a read around the room activity or as exit cards. 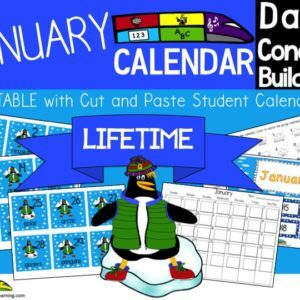 This is a great winter activity to play during the month of January!